Awards - Murray Roofing Company Inc. Awards - Murray Roofing Company Inc. Awards - Murray Roofing Company Inc. 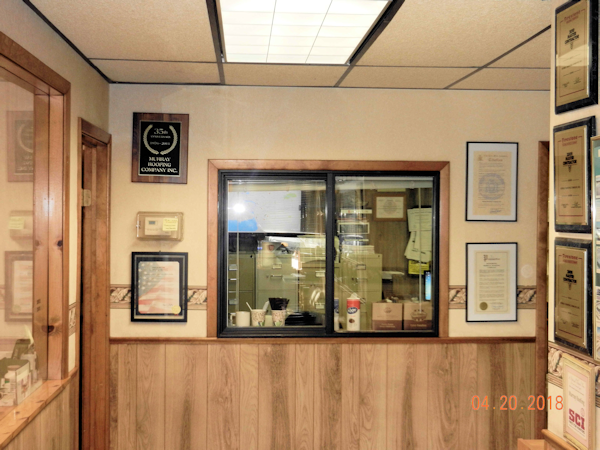 Since 1976, Murray Roofing Company Inc. has received many awards. 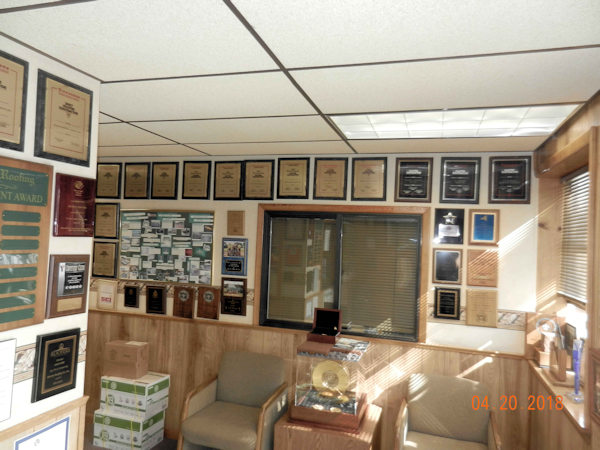 In fact, we are running out of walls to hang all our awards and plaques. 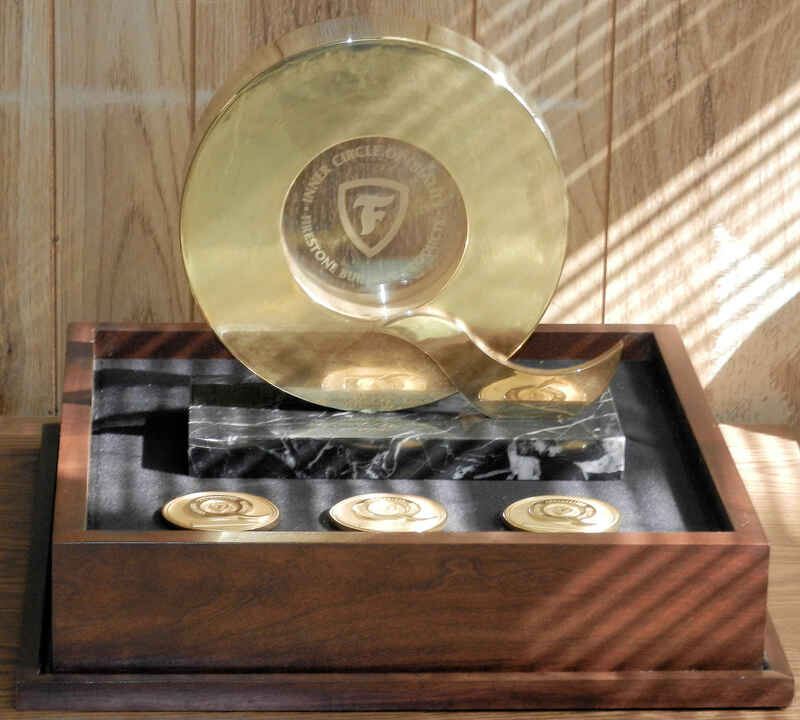 Below are pictures of just some of our awards!